Free Estimates: No two projects are the same. We provide accurate, realistic, and reasonable estimates. 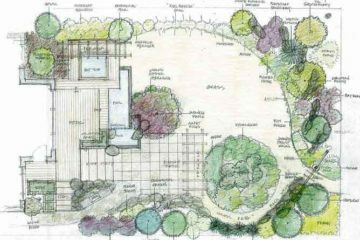 Landscape Design: Computer generated color designs help visualize your project. 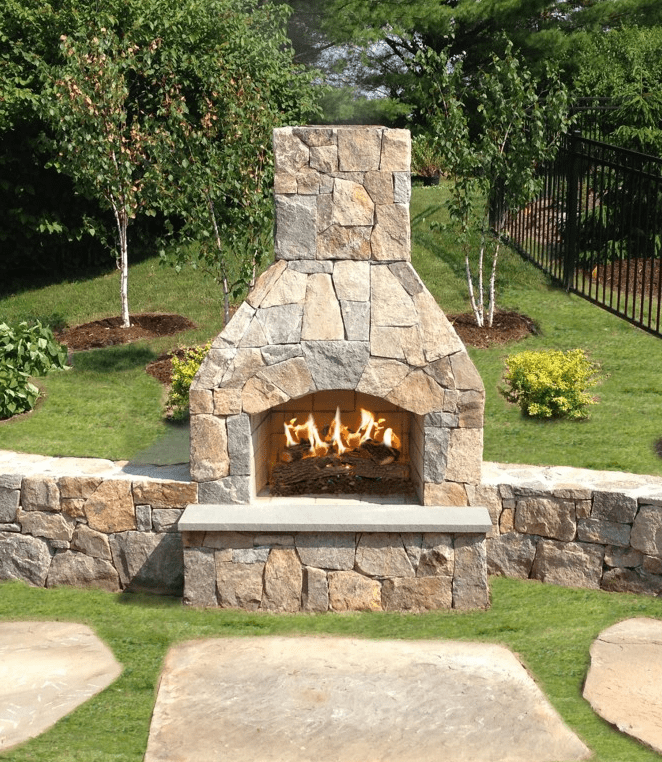 Hardscapes: Brick and stone patio’s, retaining walls, built in grills and outdoor entertaining areas. Maintenance: Our detailed estimates cover all services available for commercial and residential needs. Construction: From concept to completion, our design team and experienced installers will work with you until the job is complete. Fertilization Program: A customized turf, insecticide, and broadleaf weed program will help insure a healthy beautiful lawn. Snow Removal: Aspens team of snow fighters can handle the hardest of winter storms in a safe timely manner. 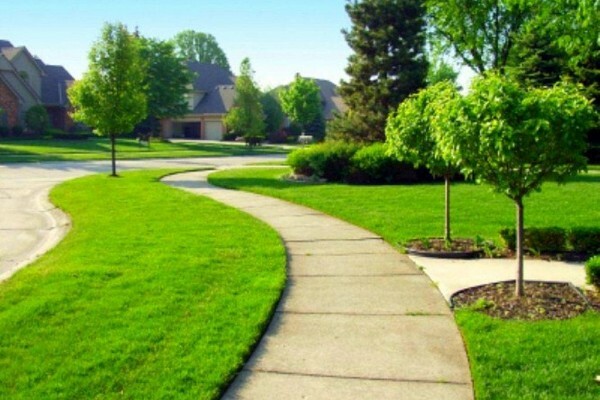 Lawn Care: Fertilization, lawn repair, aeration and complete weekly mowing. Mulch: Complete edging and mulching with minimal disturbance to property. Trees & Shrubs: Timely and agronomically correct maintenance rotation on all plant material. Installation: All new plantings are professionally installed and cared for. Pest Control: Weed and insect control are applied regularly by registered technicians. Fall Clean-up: Final Winter preparations and leaf disposal. At Aspen, our goal is not to be the largest landscape construction company, but simply to be the best. We are committed to finding ways to better serve you today, to anticipate your needs for the future, and to do so more effectively and efficiently than our competition. If we have not had the pleasure of working with you, it is our desire to serve you in the future. 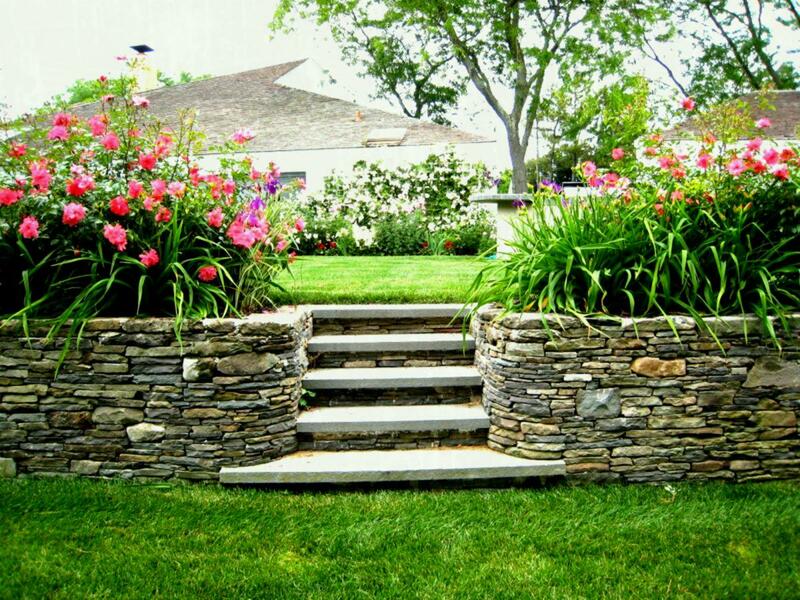 Our team is ready to devote their efforts to creating and maintaining your dream landscape ideas. Don’t hesitate to ask us about financing options for your next project. 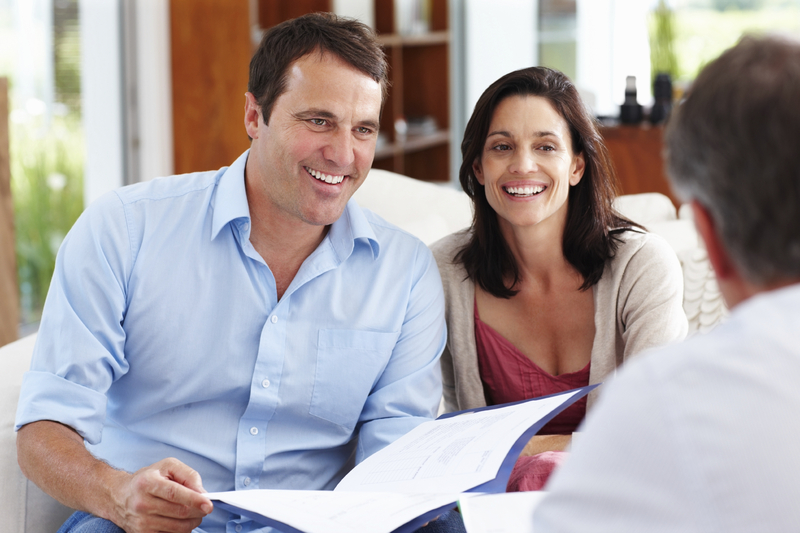 We can help you qualify for EnerBank USA financing.